We almost always hear that we should have a To-Do list for every part of our lives. However, I want us to begin to think about what we need to STOP doing because we are not getting the results we need. 3 Things You Need to do to learn what you need to STOP Doing! 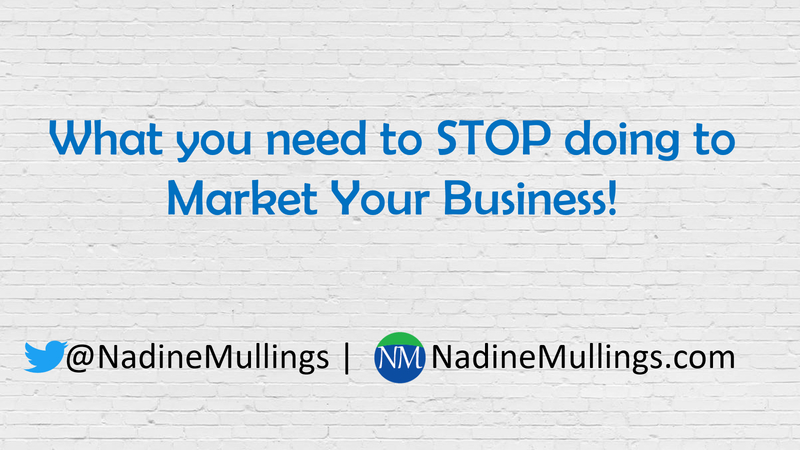 Write down everything you do to market your business. This can include social media, blogging, conferences, webinars, tools, etc. Reflect on your list. Determine what is working and what is not working for your business. Ask yourself are you getting the result you desire and how effective is the activity or are you effectively using the tool. Create a Not-To Do List. This will be your STOP doing list and will consist of all the activities that are not currently working for your business or not getting your desired result. During this process, you may come up with new activities to replace some of the STOP doing activities. However, do not feel pressured to replace any activity. I created The B.E.S.T. 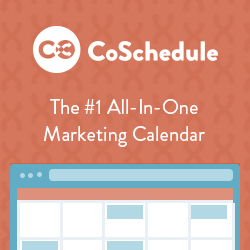 Marketing Planner as a tool to help business owners and entrepreneurs to plan their marketing; this would be a great tool to write out your new to-do list activities.